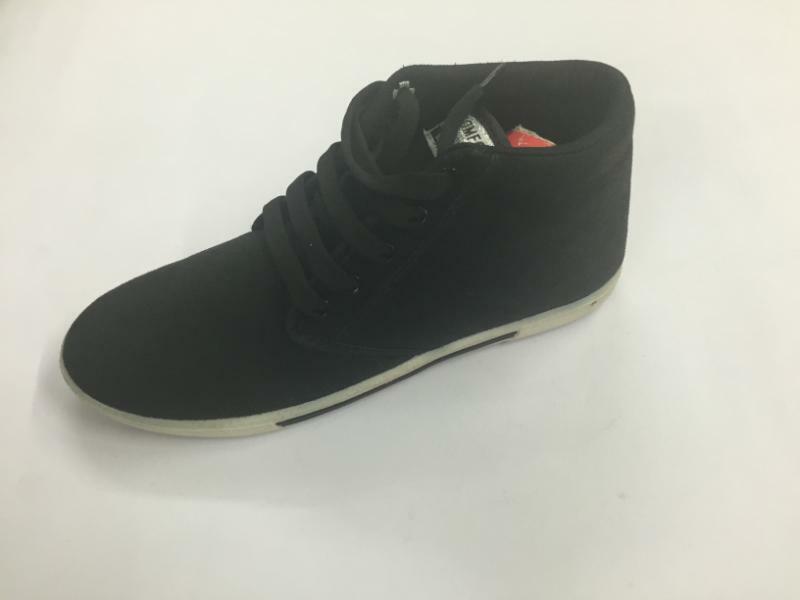 Leading Manufacturer and Exporter from New Delhi, our product range includes Casual Shoes such as Men''s Casual Shoes, Mens Casual Shoes, Latest Canvas Shoes, Canvas Casual Shoes, Men''s Shoes and Moccasin Casual Shoes. Acting upon precious advice of our adept professionals, we are offering a commendable collection of Men's Casual Shoes. Use for daily purpose, these casual shoes is designed using the supreme quality material by our accomplished professionals. The offered casual shoes are quality checked by our quality inspectors, in order to assure its quality. Offered casual shoes are acclaimed in the market owing to its high durability. Furthermore, patrons can avail these casual shoes from us at reasonable prices. Unbelievable price on Casual Shoes in New Delhi (India) company SMART FEET.